View More In Printer Transfer Belts - Page 6. Xerox WorkCentre 7425 7428 7435 IBT Belt Cleaner. 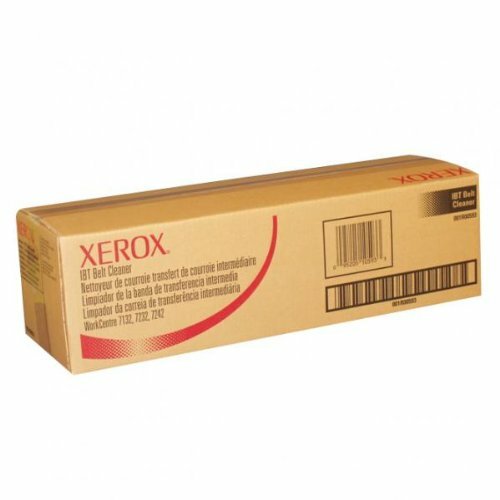 Xerox maintenance items are designed to keep your Xerox equipment operating efficiently and delivering the best quality.